Pack of ten 30mm bases. 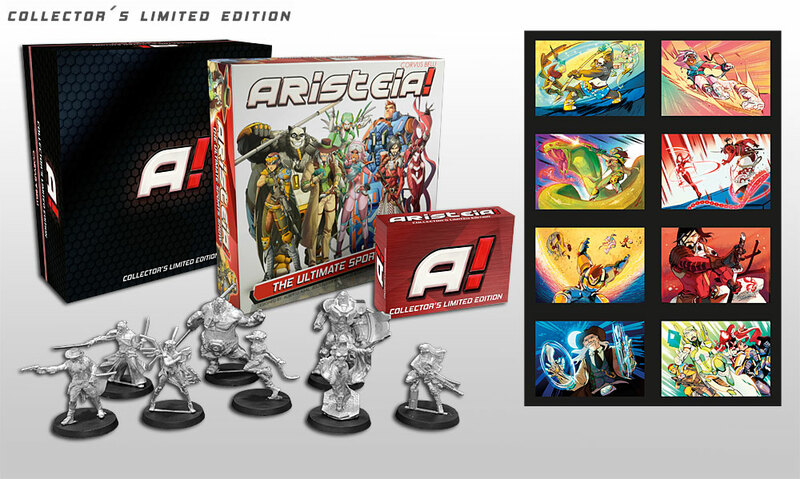 Designed exclusively to fit the Aristeia! board hexagons. Add some extra glamour to the greatest show of the Human Sphere!